Don't let back pain stop you from enjoying the activities you love. Dr. Kimberly Parks DC LLC is a full-service chiropractic treatment facility. We offer traditional modalities to assess and treat the entire range of spinal conditions. 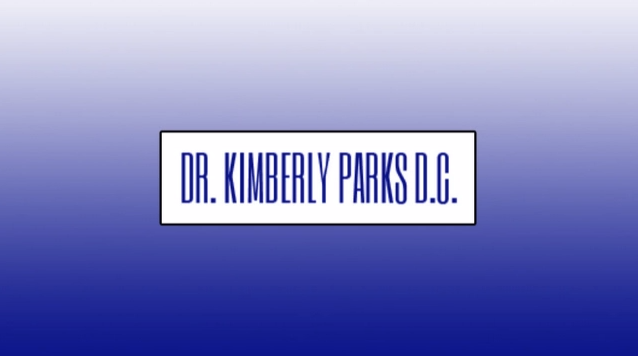 At Dr. Kimberly Parks DC LLC, you can expect knowledgeable, courteous, professional service delivered by practitioners who continually stay informed about the latest developments and understandings in chiropractic care. We proudly offer discounts to all police officers, members of the military, and first responders. When you want the leading chiropractic clinic in Deer Park, TX, choose Dr. Kimberly Parks D.C.
With over 28 years of experience in the chiropractic field, Dr. Parks offers a wealth of knowledge and information at her family-owned practice. She's committed to relieving your immediate pain and improving your long-term comfort. I’ve had recurring neck problems since a car accident in 2012 - after an adjustment and treatment from Dr. Parks my neck feels much better, the pain is gone and I’m so thankful. She’ll forever have a patient with not just me but my whole family. She is amazing and I always feel wonderful after she works on me. I need an adjustment so bad. Best place I’ve ever been to ! Everyone there is so welcoming !